Thank you for prayerfully considering a partnership with Swerve Church. As you prayerfully consider a partnership in helping us lead people to become fully devoted followers of Christ in Bushwick, please consider if any of the following categories could suit your missions budget. Thank you for leading the way with irrational generosity and providing a way for us to do ministry in our community. 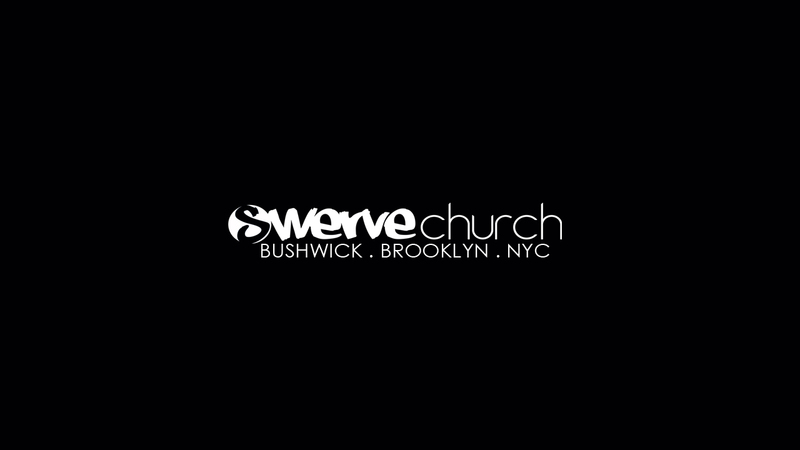 If you'd like to partner with us financially, please email your church's contact info to info@swervechurch.com. Additionally, if you'd like to make a one time contribution, click below. 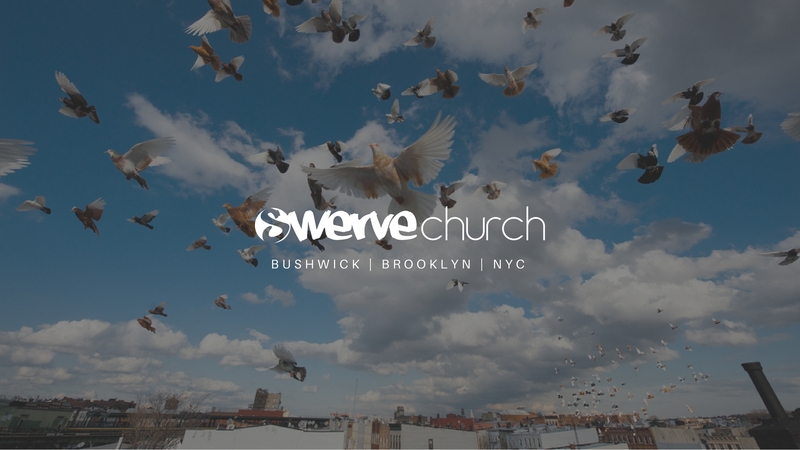 We'd love for you to join us in being on mission in Bushwick. There's several ways you can partner with us. Among those, please consider praying. Visit our Prayer Partner page and sign up today. Bushwick is one of the many neighborhoods of Brooklyn in NYC. Located in north Brooklyn, it's a popular destination for its art, culture, and proximity to Manhattan. While once being the 7th most impoverished neighborhood in NYC, it was named the 7th coolest neighborhood in the world by Vogue. Bushwick is home to 120,000 people within less than 2 square miles. 65% of the population is hispanic. Gentrification is rapidly diversifying the community even more. 32% of the population lies at or below the poverty line. Take a trip to check out the neighborhood for yourself. Experience the culture, see the art, and meet the people. A vision trip will tour you around Bushwick. You will also get to meet Danny, Melissa, and their family, visit their home and experience a day in the life of a native New Yorker. Begin by filling out the form. We'd love to help you plan and prepare for a trip to NYC. We enjoy being the hands and feet of Jesus and tangibly showing God's love by serving. There are many opportunities to get down and dirty in Bushwick. Perhaps God may be calling your church or team to visit and serve the needs of our community. Below are listed some ideas of outreach projects we could do. ​We look forward to partnering with you on these projects and more. If you're interested in sending a mission team, please fill out the form below.